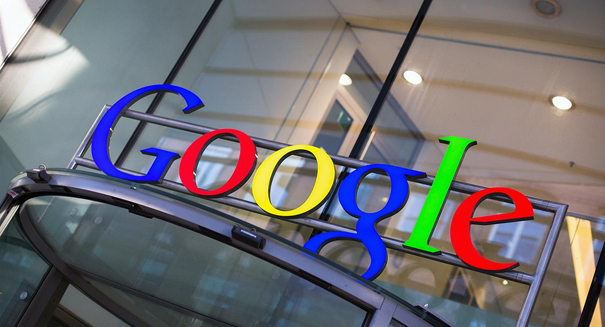 Google has fallen afoul of European Union regulators — big time. Alphabet Inc., Google’s parent company, is facing a major fine over what the EU sees as anticompetitive practices involving the Android mobile operating software, according to a CNET report. Basically, EU regulators don’t think Alphabet should be paying phone makers to preinstall Google search, and if EU thinks this is still happening, they may hit the company with a big fine. The European Commission has accused the tech giant of having unfair business practices for months now, claiming that Alphabet is not allowing phone makers access to Google’s Play Store unless the apps are preinstalled. The EU is also considering fining Alphabet over the Google Shopping service over the argument that Google favors it over rival services.